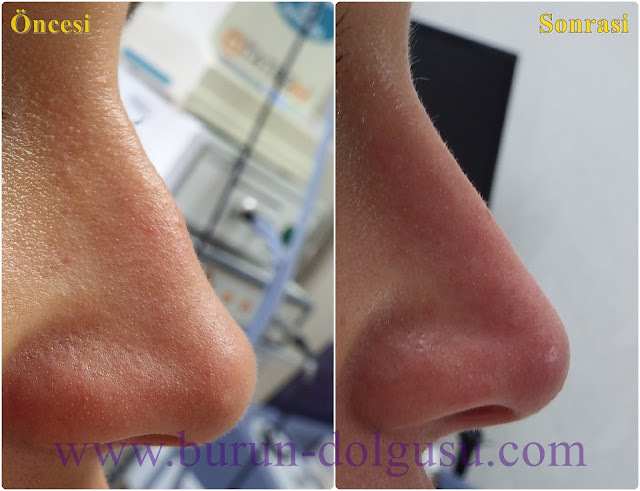 Nose tip plasty operation can be performed for many different purposes, such as shaping, stiffening, minimizing, enlarging the nose tip, opening the closed airway areas at the tip of the nose ... As a result, the anatomical structures are reshaped. 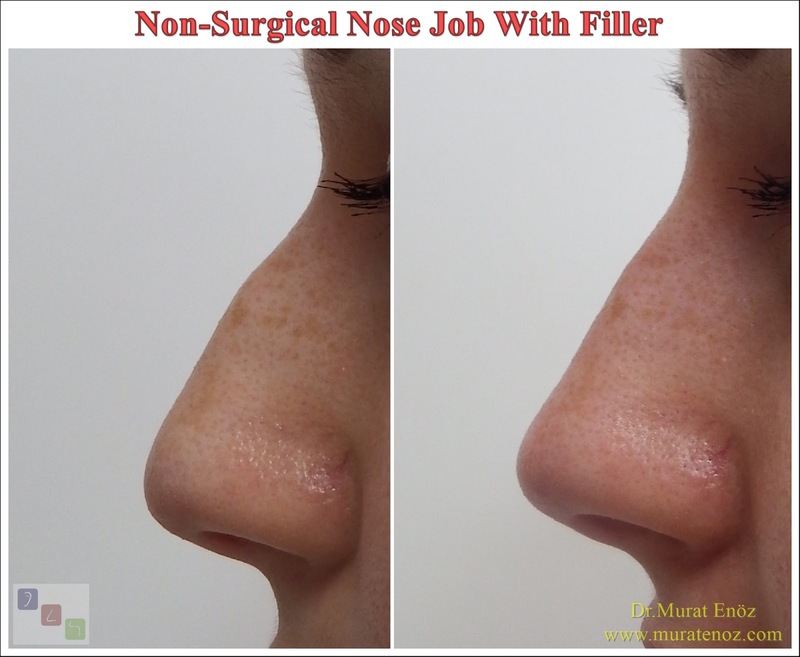 Nose filler procedure is a practical application that can be done in office conditions for 5-10 minutes to lift the tip of the nose or to increase the volume at the tip of the nose. Nose tip aesthetic with filler material is an application like "filling", "adding volume" as its name implies. 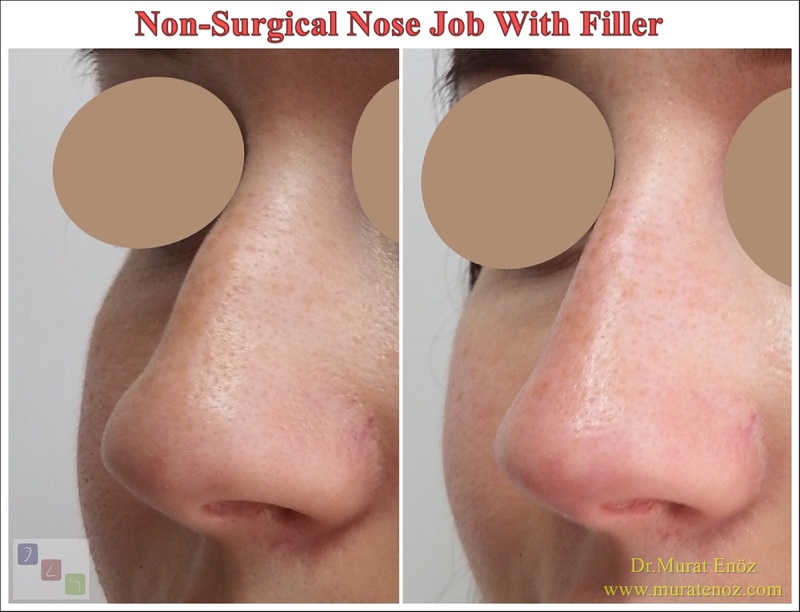 ➤ In nose tip plasty operations, the duration of treatment and post-procedure healing is much greater than filling and nasal shaping. 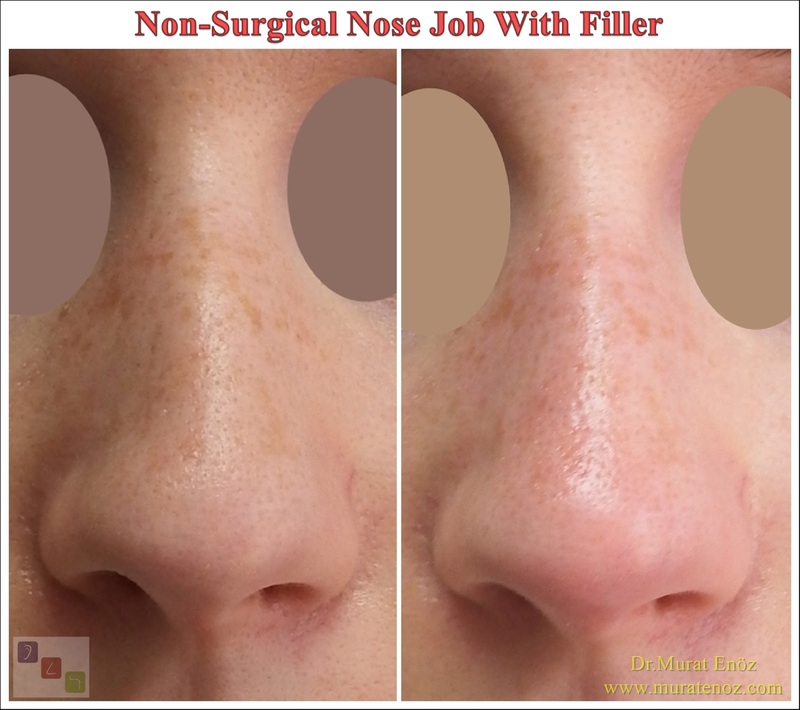 ➤ In nose tip plasty operations, the nose wings are formed and the nose tip is sewn at the same time. Generally, both aesthetic and functional results are obtained.  ➤ Nose filler pocedure is a non-surgical nose shaping procedure that can be performed under practical and office conditions. The patient is usually able to return to work life immediately after the nose filler procedure. ➤ After a nose tip aesthetic surgery, swelling in the tip of the nose may usually appear during the first week, and it is better for the patient not to work during this period. 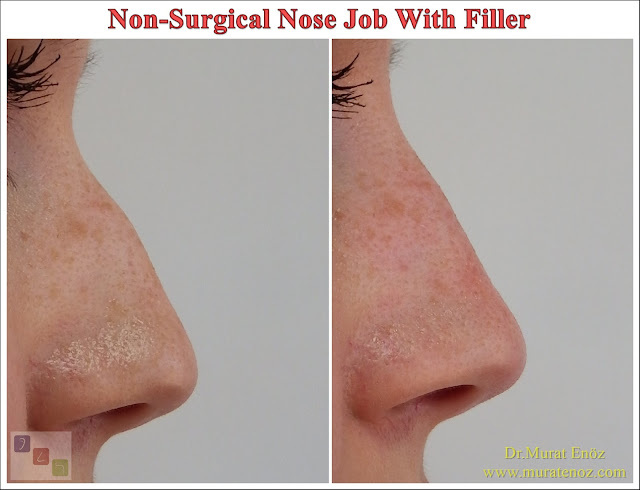 ➤ The nose filler procedure is much cheaper than the nose-aesthetic price. 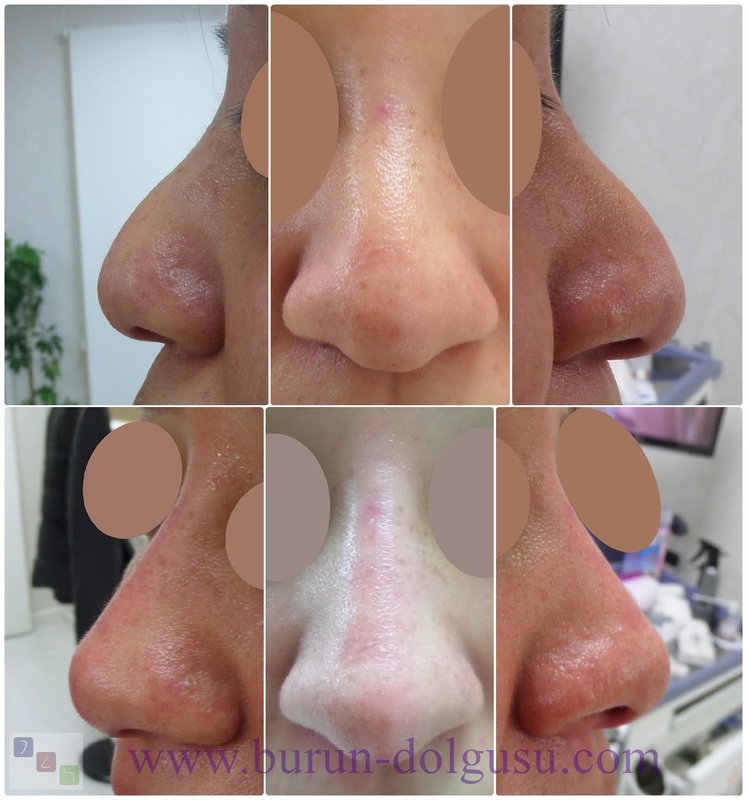 ➤ Nose tip aesthetics provide a more effective solution for patients with nasal dullness when laughing, because cartilage grafts are placed at the tip of the nose. 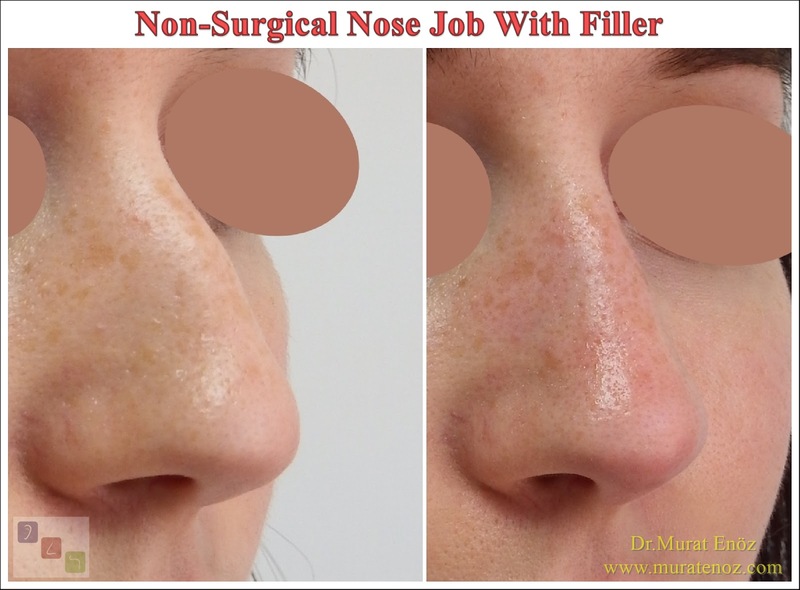 ➤ Patients with thick nasal skin and nasal round and large patients are not well suited for nose tip lifting with filler.